Dealing with alcoholism or a substance use disorder is a big enough challenge, but it becomes even more difficult when you have a mental health issue as well. Someone who is struggling with addiction and also has bipolar disorder is said to have a dual diagnosis or a co-occurring disorder. There is evidence to suggest that bipolar disorder and addiction often occur together. Fortunately, there is also specialized treatment available at a Florida drug rehab. There is a strong relationship between certain mental health issues, such as bipolar disorder, and substance abuse. The Journal of the American Medical Association reports that approximately half of all people who have severe mental disorders are also impacted by substance abuse. At least one serious mental illness exists in over half (53 percent) of all drug abusers and more than one-third (37 percent) of alcohol abusers. People who have bipolar disorder may misuse alcohol or drugs as a way to self-medicate their mental illness. This is particularly the case if they have a bipolar disorder that has not yet been diagnosed and they are trying to cope with the sudden and violent mood swings associated with their condition. Unfortunately, the abuse of alcohol and drugs can have two negative effects. First, abusing drugs and alcohol can increase the risk of an underlying mental disorder rising to the surface. In other words, someone who is already at risk for a mental disorder could increase the chances of it showing up with substance abuse. Second, alcohol and drug abuse can worsen the symptoms of a mental health condition such as anxiety, depression, or mania. 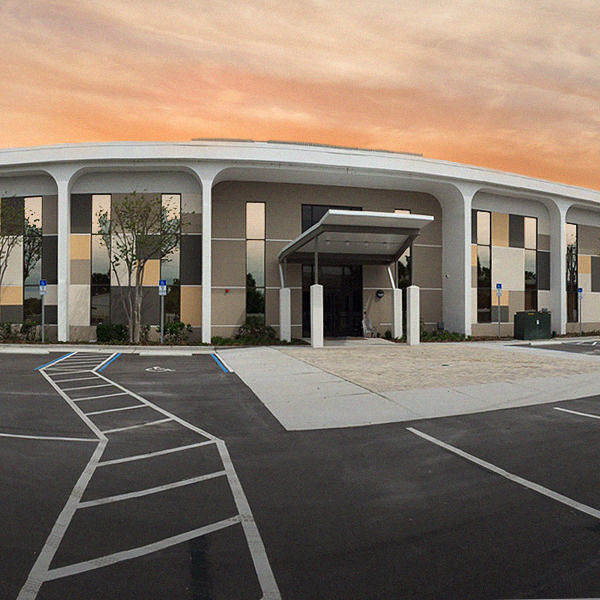 If you have a co-occurring disorder, there is treatment available at a Florida drug rehab. 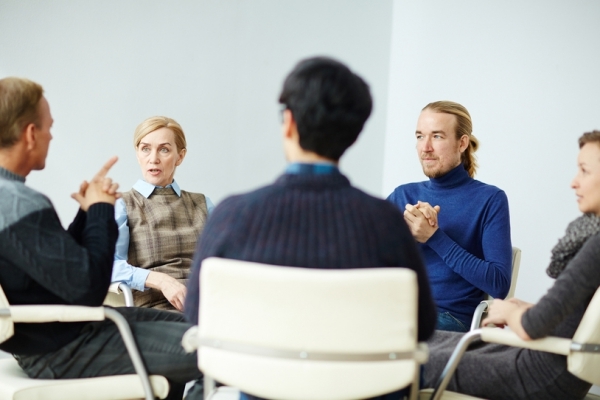 If you have a co-occurring disorder, there is no reason that you should have to seek separate addiction and mental health treatment, since the two are related. If you have a received a dual diagnosis of bipolar disorder and a substance use disorder, you can receive co-occurring disorders treatment at a Florida drug rehab. 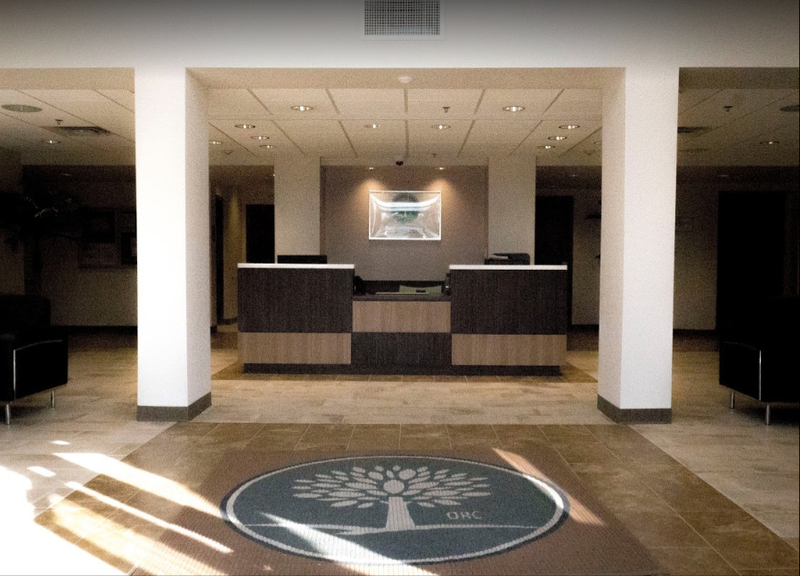 At the Orlando Recovery Center, our team of medical, addiction, and mental health professionals will provide you with an integrated treatment plan that includes medical detox, acute or outpatient care, and other treatment protocols to address all of your issues simultaneously. Contact us now to learn more about admissions and begin the journey in recovery that you deserve.